If this research is to go by, making healthy eating habits and choices is primarily a state of mind, and one which can be cultivated over time. According to the study, eating an apple upon entering the grocery store led to shoppers buying 25% more fruits and vegetables than those who did not, in a new study from the Cornell Food & Brand Lab. "What this teaches us," says Aner Tal, PhD of Cornell, "is that having a small healthy snack before shopping can put us in a healthier mindset and steer us towards making better food choices." 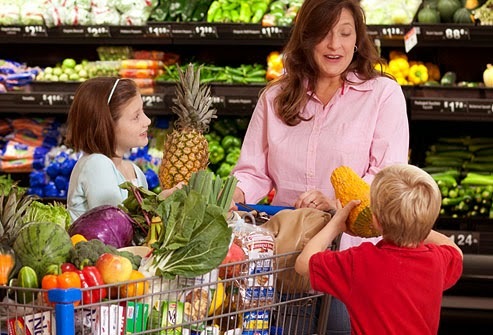 The study advises shoppers to eat a small snack before heading to a grocery store so you make healthier choices. Co-author Brian Wansink conducted three experiments to make their case, the first of which involved 120 shoppers. They were given at random an apple, a cookie or nothing at all as they arrived at the grocery store. Tracking their purchases, the researchers concluded that those who had eaten an apple bought 28% more fruits and vegetables than those who had consumed a cookie and 25% more fruits and vegetables that those who were not given a snack. What influences shoppers, according to the study, is the perceived healthfulness, rather than actual healthfulness. 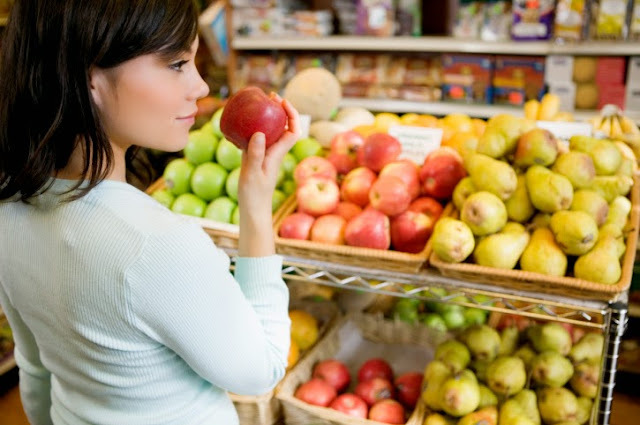 The research also advises shoppers to eat a small, healthy snack before going to the grocery store in order to reduce hunger and point you in the right direction when making healthy choices. This way they can also make good daily healthy eating habits.